Iraq have qualified to the Asian Cup knockout stage as group runners up despite being level on points with leaders Iran following tonight’s 0-0 derby draw. Srečko Katanec started with a 4-3-3, beefing up the midfield with the addition of Al-Shorta’s Amjad Attwan. Meanwhile, Carlos Queiroz started with a 4-4-1-1 with main man Sardar Azmoun as the lone striker. The game started with aggressive Iranian play as Iraq struggled to deal with the tempo of the match in the first 15 minutes. 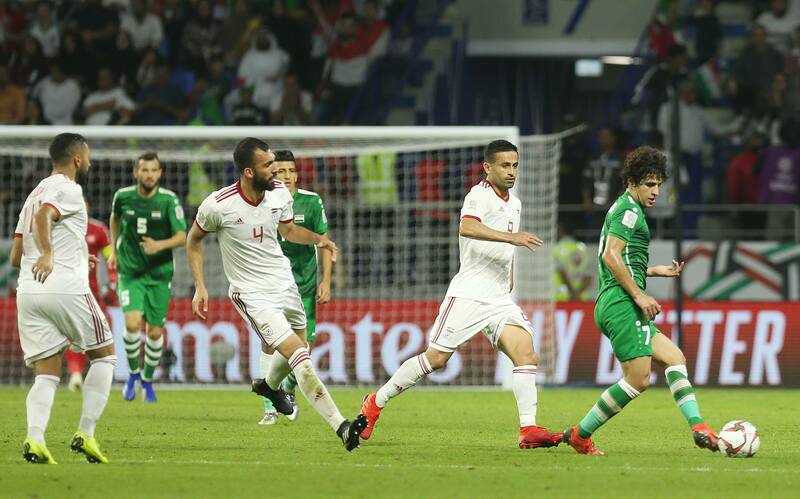 Sardar Azmoun’s header went inches over the bar but Ahmed Ibrahim and Ali Adnan kept Jalal Hassan at ease as they prevented any further crosses from coming in. The Lions started to come out of their shell late in the first half and Ahmed Yasin threatened the Iran goal with a shot from distance which went just wide. Tempers flared in the 40th minute and a scuffle ensued following a stamp by Saman Ghoddos on Safaa Hadi, with the former getting away with just a yellow card. Katenec took out Yasin for Bashar Resan and Iraq started to take the game to Iran; Ali Adnan’s cross was just an inch away from being converted by Mohanad ‘Mimi’ Ali but the Iranian keeper came to his team’s rescue. Iraq kept on the pressure with both Humam Tariq and Ali Adnan causing trouble on the wings. Iran responded by bringing on striker Mehdi Taremi to try and retake control of the game. The majority of the second half saw both teams locked in a midfield battle with neither side able to take control of the game. Katenec tried to change things up by bringing in Alaa Abbas and Mohammed Dawood. Abbas produced the best chance of the match, but his header, despite being towards the top corner, was denied by a brilliant save. Iraq dominated the play in the final ten minutes as the 2007 champions tried and find a winner but they failed to do so. Iraq will play either Qatar or Saudi Arabia on January 22nd in Abu Dhabi in the Round of 16. 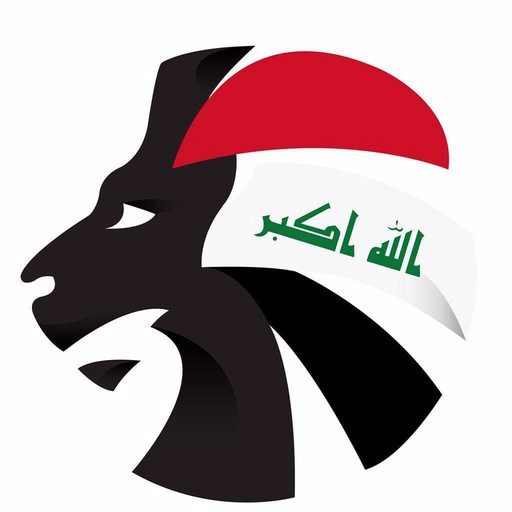 To follow all the news of the Iraqi national team, follow @SoccerIraq on Twitter, Instagram and Facebook.